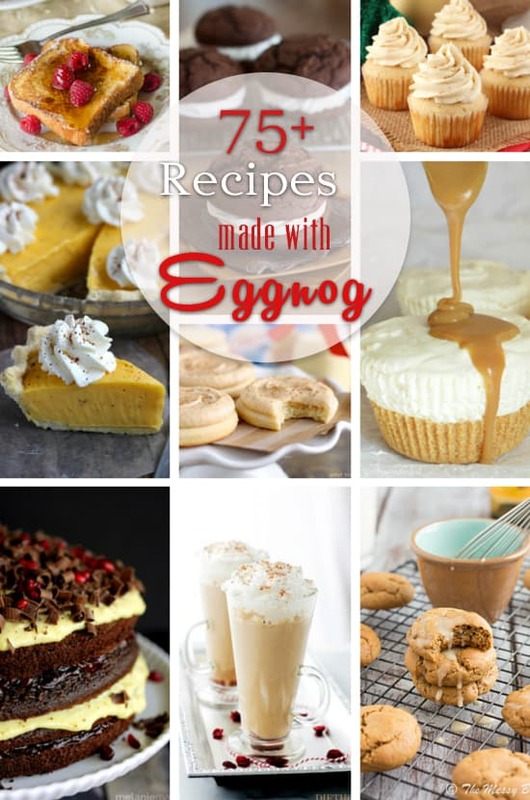 A collection of over 75 recipes all with one thing in common, they contain prepared eggnog as an ingredient. Got eggnog? I’ve got you covered! You bought some, the neighbor brought some over, and Uncle Bob brought a couple cartons when he came for dinner on Christmas Eve. What to do with all that eggnog? 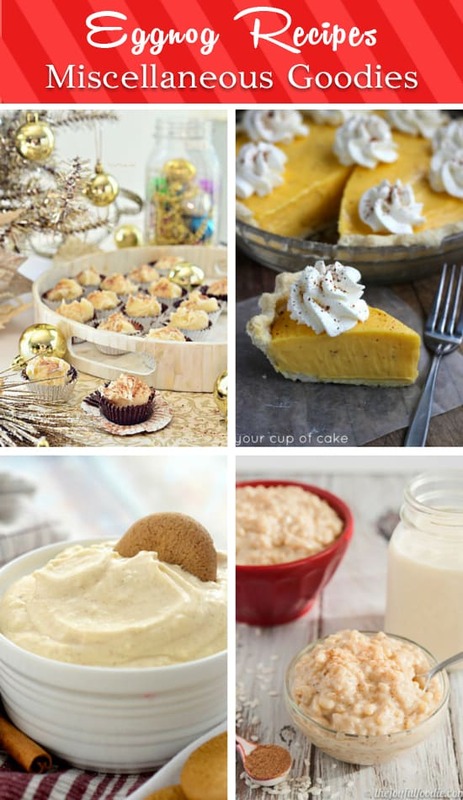 I’ve got you covered with this collection of recipes from some of my favorite bloggers who’ve gotten very creative with this seasonal concoction. Eggnog has great texture which does wonders for baked goods but it doesn’t end there. These recipes run the gamut from breakfast ideas, cakes, cookies, pies, beverages (both boozy and otherwise), and more. Love it or hate it, you’re going to find something delicious here to do with that leftover nog. 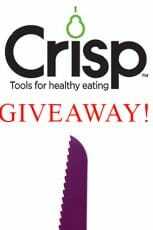 Crisp Cooking Tools for Healthy Eating Giveaway! What a great list! 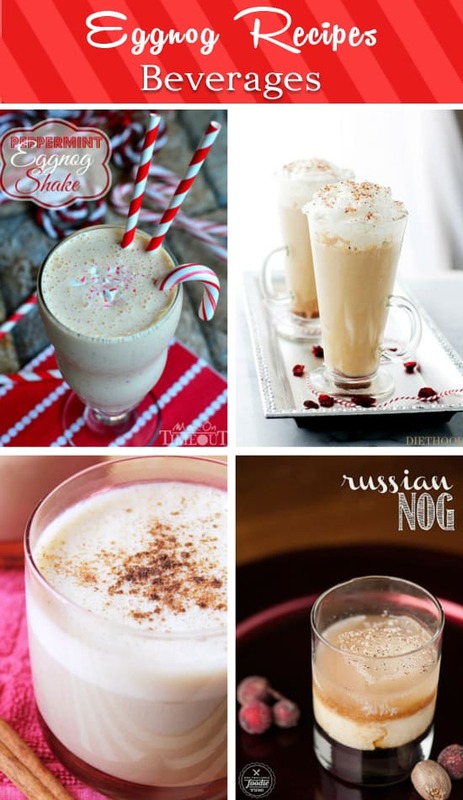 Thank you for including my Slow Cooker Eggnog Lattes. You’re very welcome, Sarah. That is a great idea! What a luscious roundup. Thanks for including mine. I’m in eggnog heaven! 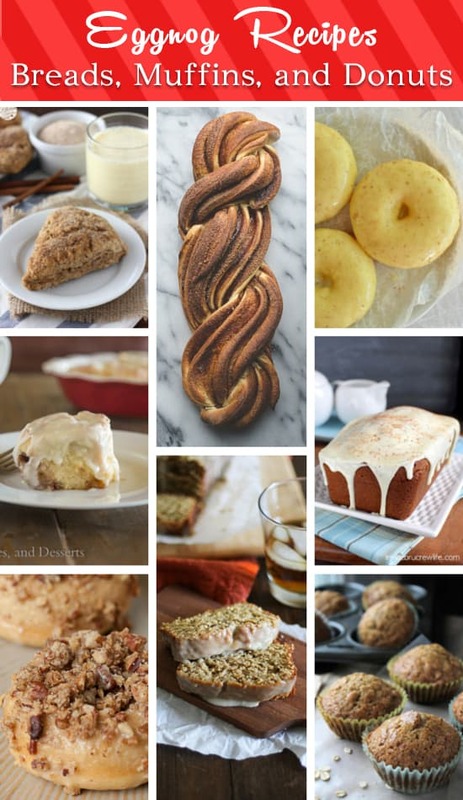 Thank you for sharing my Eggnog Poppy Seed Bundt Cake & Happy holidays! Everything looks SO good! Thanks for including my waffles! Pinned! 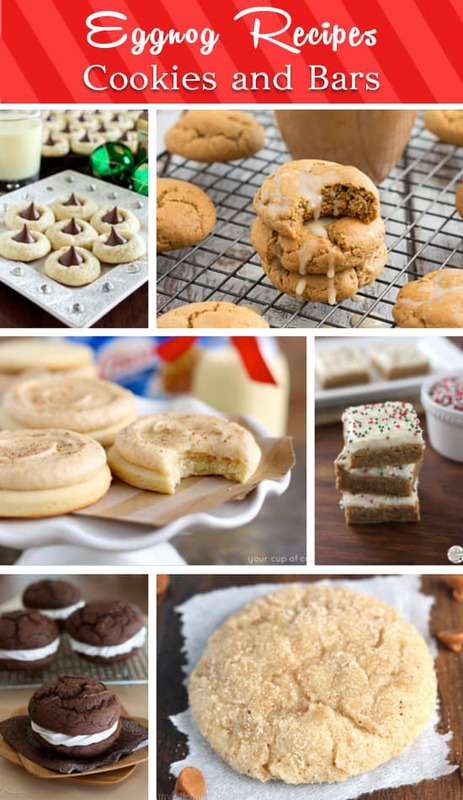 Thank you so much for including my cookies and fudge! Eggnog is one of my favorite flavors of the holiday season, and can you believe I just tried it for the first time last year?? Crazy! 😉 Pinned, and happy holidays! Hi Amy. I hope you are having a wonderful holiday! 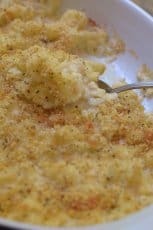 This list is eggnoglicious! Thanks for including 2 of my recipes in here! I will work my way through this. It will be a delicious job. 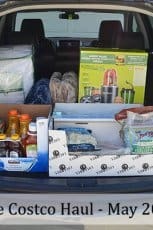 WOW, what a great roundup, Valerie! 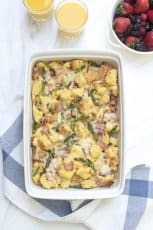 Thanks for including my Eggnog French Toast Casserole. I have some eggnog that needs to be used and just can’t decide which one (or three!) 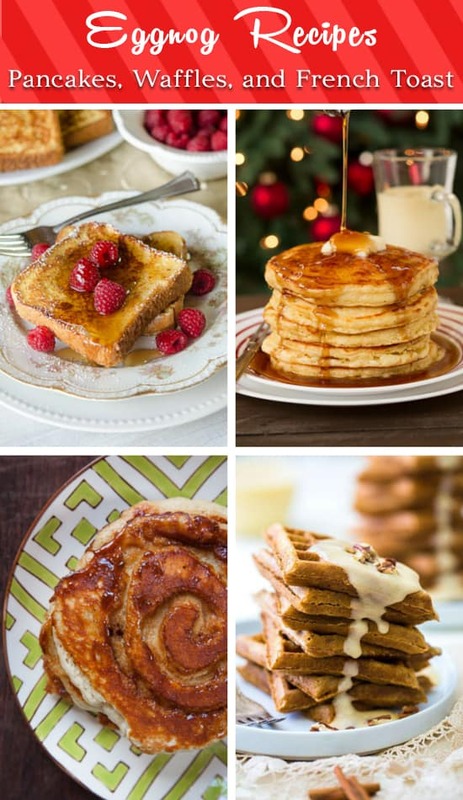 of these recipes to make… they all look delicious!!! Merry Christmas to you & your family! 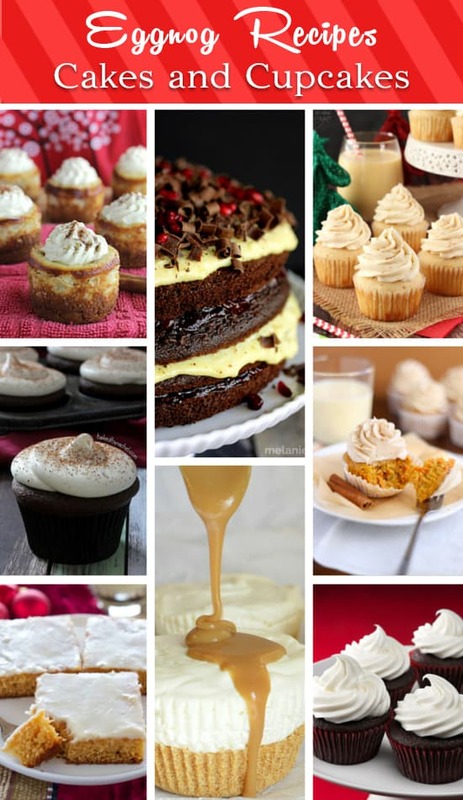 What a fabulous collection of recipes for an eggnog lover! Thanks for putting this to list together. I hope you and your family had a very Merry Christmas and are enjoying this holiday season! What a delicious list! Thank you for including mine!